Morocco’s agricultural production has flourished thanks to the Green Morocco Plan. 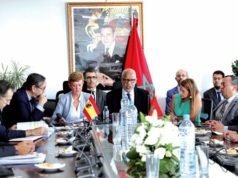 In a statement issued on the eve of the opening of the International Agriculture Forum in Meknes on Tuesday, the association explained that large resources have been mobilized to improve Morocco’s agricultural output. 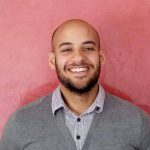 The statement added that current figures were reached thanks to the genuine involvement of all actors from both the public and private sectors. 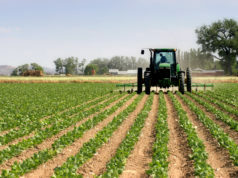 Total investment in Morocco’s agricultural sector in 2019 is expected to reach MAD 115 billion ($12 billion). 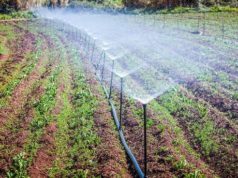 The association pointed out that the Green Morocco Plan supported the gradual deployment of the local irrigation system, which would cover 38% of the national irrigated areas by the end of 2019. 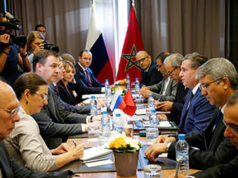 The Association emphasized that the plan has been effective and efficient because it has enabled Morocco to triple its agricultural production. 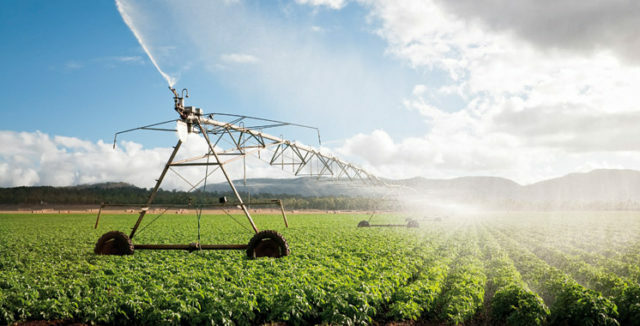 The local irrigation system contributed to the flourishing of irrigated agriculture, which contributed by 45% to the gross domestic agricultural product, which creates 50% of the job opportunities in the rural world, according to the statement. 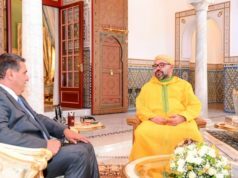 The International Forum for Agriculture (SIAM) kicked off on Tuesday in Meknes and will run until April 21. The forum will bring together 1363 exhibitors representing 62 countries. Switzerland is this year’s forum’s guest of honor.